Wunderkammer is a shop that blurs the line between a museum and a retail outlet. 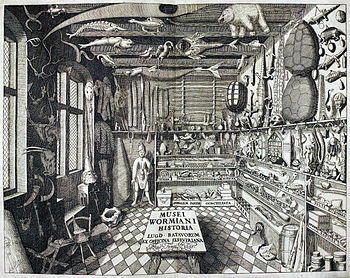 The concept of a Wunderkammer dates back to a time prior to museums, where it was rather fashionable within the upper class to have a cabinet dedicated to displaying scientific collectables and curious items. They become known in English as cabinets of curiosity while in Germany they were referred to as a Kunstkammer or Wunderkammer*. *Not surprisingly, the owners of this small storefront chose Wunderkammer over Kunstkammer. 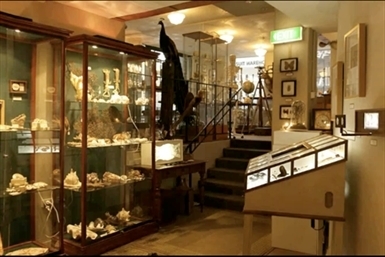 The store includes the full gamut of items found in any good cabinet of curiosity including fossils, minerals, globes, antique medical equipment and taxidermy. The owners are happy for people to pop in for a look, however everything in the store does have a price tag. While, much of it will set you back a few pay packets, there are plenty of affordable items. The mineral and shell collection for example starts at $5 and there is a whole range of exotic insects, spiders and butterflies available for under $50 (It’s probably better to start your collection with a framed butterfly than a taxidermy fox anyway). It central location, near the corner of Queen and Londsdale makes it the perfect spot for city workers to visit during a lunchbreak or whenever you next find yourself in the city with a 15 minutes to spare.